I've been doing the Tone It Up bikini series since May 7th and am really loving this round! I've done the series before but this time around, I'm feeling really motivated and excited about getting up to do the workouts each day. I swear, a cute outfit always makes me more motivated to do my workouts, whether they're at home or at the gym. 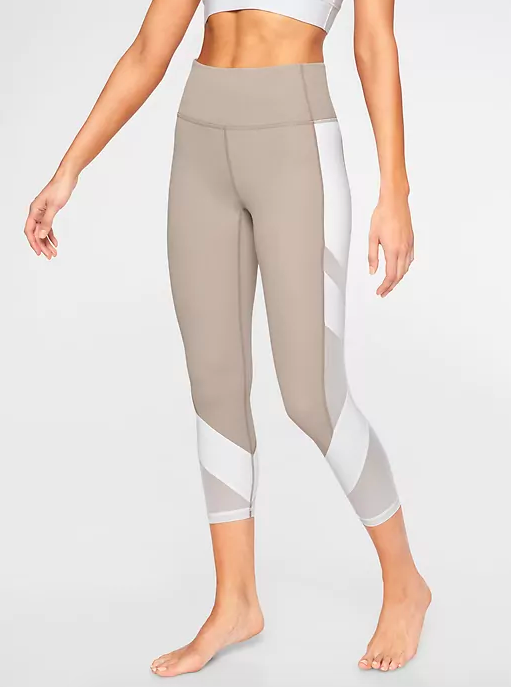 Over the years, so many brands have popped up in the activewear space and it seems like more and more cute options are in the shops every time I look. I did a little round-up of cute workout clothes that will get you motivated for your workout. They're also perfect for summer with a neutral, sort-of bohemian color palette and featured a . beautiful assortment of patterns.